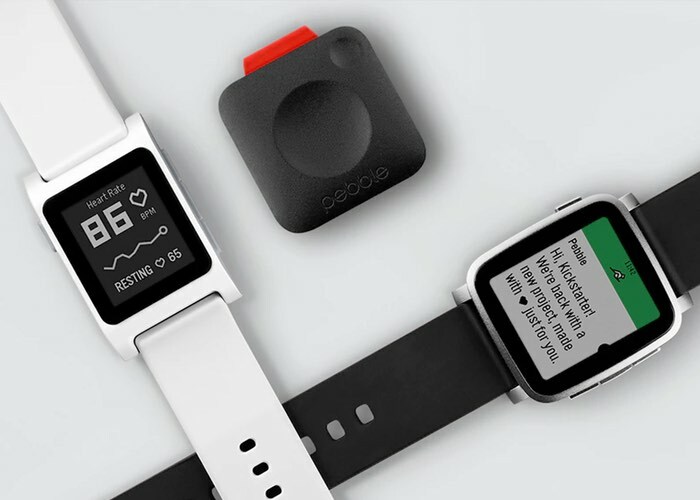 Smartwatch manufacturer Pebble has once again taken to Kickstarter for their crowdfunding campaign and to launch their second generation smartwatches in the form of the new Pebble 2 and Time 2. 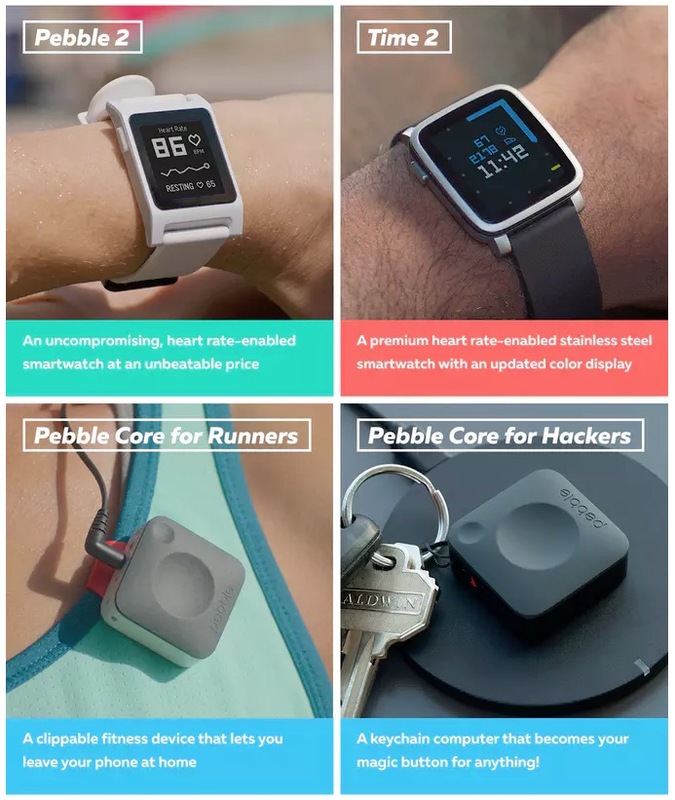 As well as announcing the new range of waterproof smartwatches, Pebble has also unveiled their new Pebble Core fitness device which allows users to run without the need to carry a smartphone and provides both GPS positioning and music via the Spotify streaming service. We’re back! And we’re incredibly excited to announce two new smartwatches–plus, an entirely new, lightweight, hackable, connected device to replace your phone when you’re out running. Why choose between a fitness tracker and a smartwatch when you can have it all? Our new Pebble(R) smartwatches keep you connected and in control during your busy day: they serve up notifications*, show your schedule, and even let you perform simple tasks with the click of a button. With built-in activity tracking, heart rate monitor*, and our updated suite of Health tools, Pebble is the only thing you’ll ever need on your wrist. Pebble 2 and Time 2 come standard with multi-day battery life*, water resistance down to 30 meters, and e-paper displays that make them readable indoors and out. Like all our products, Pebble 2 and Time 2 work with both iOS and Android smartphones. Both watches start at unbeatable prices: Pebble 2 at $99; Time 2 at $169. For more information on the new Pebble 2 and Time 2 smartwatches jump over to the Kickstarter website for details and to make a pledge by following the link below.